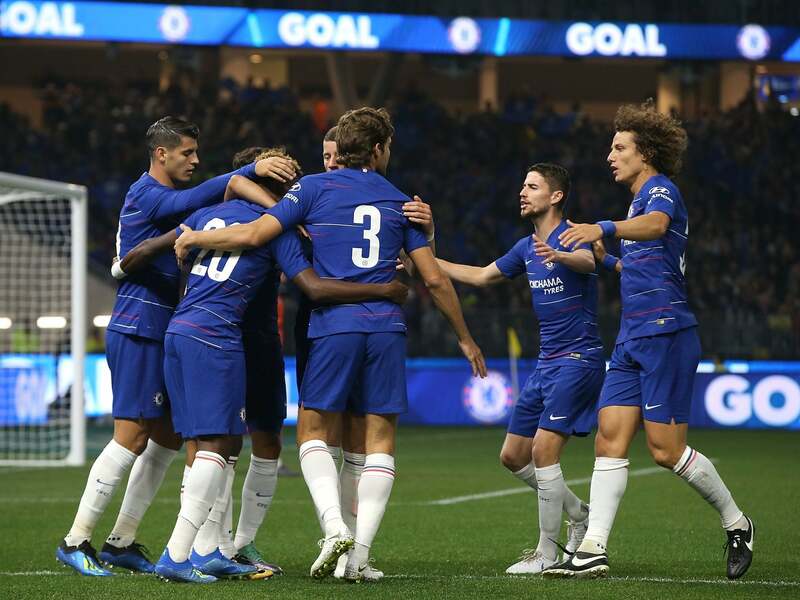 In the few training sessions the Chelsea squad have had with new boss Maurizio Sarri and his staff so far, one element has already greatly stood out. It is the amount of times the players are asked to really step it up, to properly express themselves, to take the most forward-thinking pass… to take the bravest option. 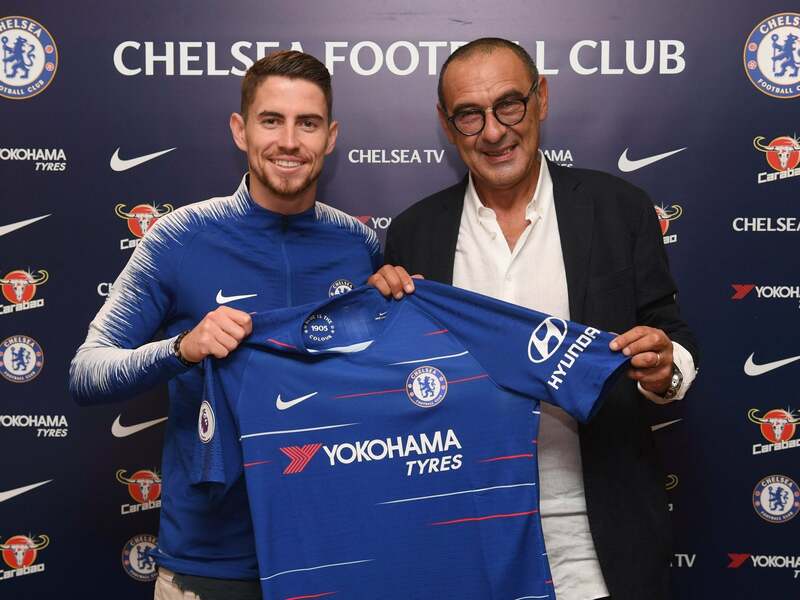 It is something new signing Jorginho is naturally leading by example on, having so fully absorbed Sarri’s methods in three years at Napoli. 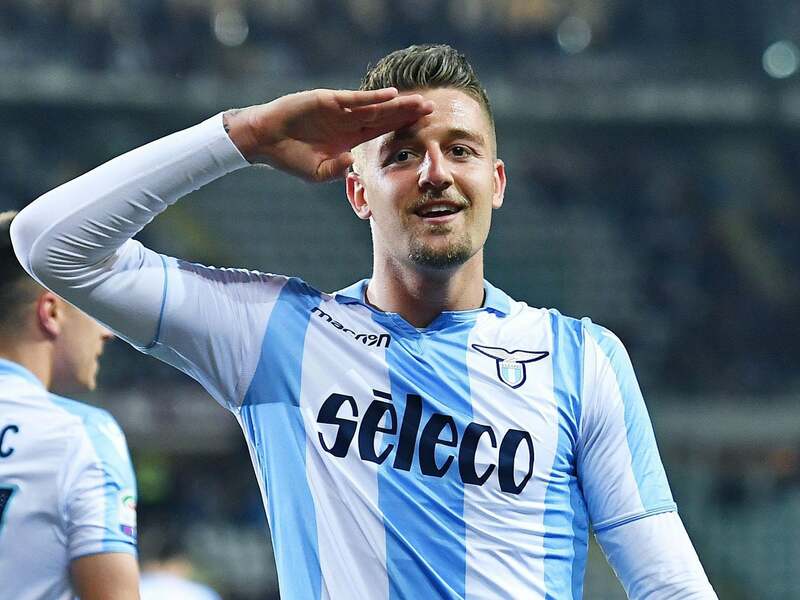 The Italian’s approach is already so different that many are effectively “relearning” how to play, a phrase so conspicuously used by players like Dries Mertens at the Serie A club. 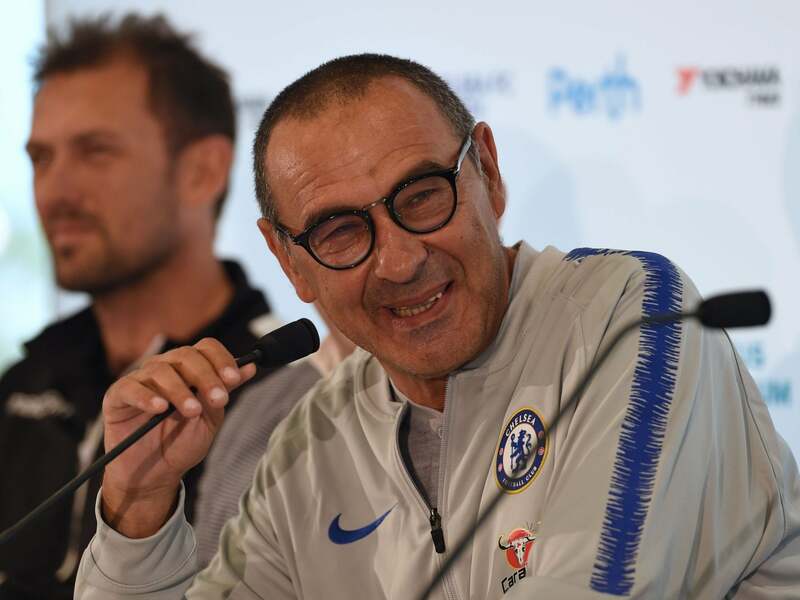 And it possibly illustrates how Chelsea – whether by chance or design – have learned a new approach to their managers, because their appointment of Sarri represents the equivalent of how he wants to play. It is the bravest possible option. 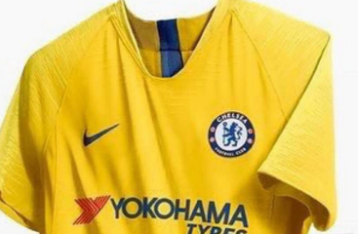 It’s also one that seemed beyond – or rather beneath – a club of Chelsea’s size. You could even argue it’s the most out-there appointment since Tottenham Hotspur brought in Christian Gross in 1997. That is obviously not to say it will go the same way as the Swiss coach, and the point is debatable, but the fact this is a decision of almost unprecedented braveness for Chelsea is not debatable. It is genuinely no exaggeration, particularly when you go beyond issues like the language barrier that did for Gross and examine the numbers. 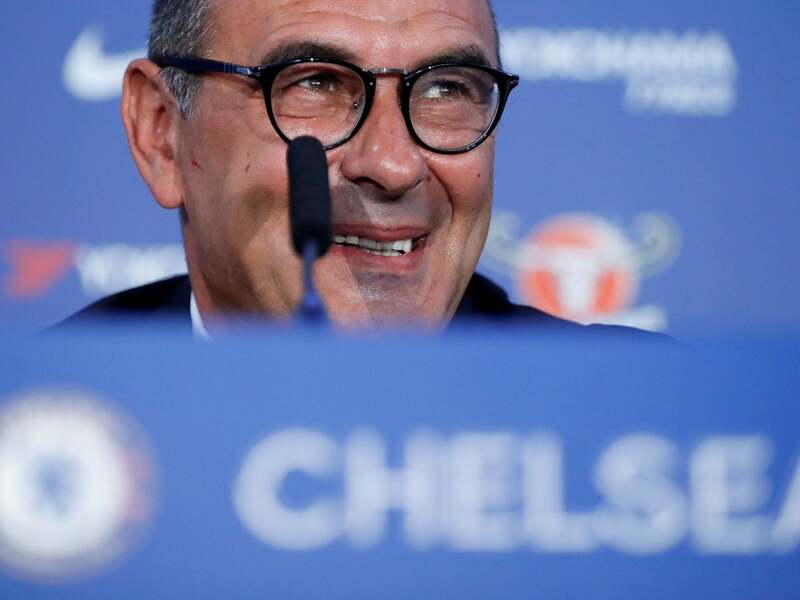 At 59 years of old, Sarri is by far the oldest manager to have never won a major trophy that any of the big six have appointed in the modern era, but that trend really goes back before Manchester City’s game-changing 2008 takeover. The next closest was 50-year-old David Moyes at Manchester United in 2013 and, as utterly baffling as that may seem now, there was at least some internal logic at the time due to a cultural affinity with the old manager who anointed him as well as the amount of years he’d spent competing in the same elite division. There was none of that with Sarri, and that raises another point. He’s also the recent big-six appointment to have spent – by far – the greatest amount of his career outside a top division: a mere four years out of 28. So, sure, there may have been a lot of risk in the top six appointing a 33-year-old Andre Villas-Boas, a 39-year-old Brendan Rodgers, a 41-year-old Roberto Di Matteo, a 44-year-old Tim Sherwood or even a 42-year-old Mauricio Pochettino but they all had elements on their CV that made the risk feel greatly lessened. They’d all either come off a huge achievement, worked in the club or the country already, or seemed to be on an upward curve. If they didn’t know their clubs like Sherwood or Di Matteo, their very youth promoted this sense of progress. There wasn’t yet failure on their CVs. There was also something very “known” about all of them. Again, none of that really applies to Sarri at all. In fact, there is actually not much on what is quite a long CV that should entice a big club, bar those three trophyless years at Napoli. Many officials would instead see two decades of apparent drifting around the lower leagues and then maybe logically dismiss recent success as a blip; as a rare divergence; as something that may be difficult to repeat with different circumstances. This, however, is precisely the point. 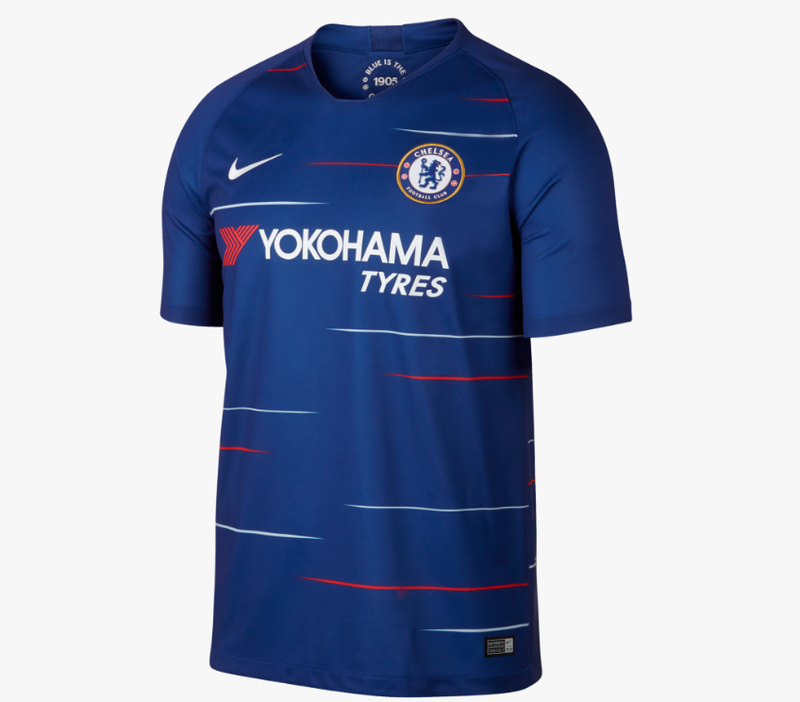 It is as if Chelsea have for once gone beyond the relative superficialities of the CV, and just looked at the football itself and the potential that’s there. This is again what is so brave about it, with that only emboldened by what a break it represents from every previous Roman Abramovich managerial decision. It seems, in short, a Spurs appointment rather than a Chelsea appointment – but that should not necessarily be seen as a bad thing, especially given the huge strides Tottenham have made in the last few years. As so many top-level figures in the game attest to, big clubs eventually get to the point where they are almost like massive corporations so will virtually always go with the more conservative appointments when it comes to managers, rather than the more original figures that will shake things up. That is because it notionally keeps them steady, and the strengths of the CVs offer a safety net to the decision itself. It is why United were never going to get Pochettino in 2016 when they could have got Jose Mourinho, and why Arsenal ultimately went for Unai Emery over Mikel Arteta. And it’s probably something that’s become even more pronounced in the big-six era, an inverse of how the bottom 10 have tended towards old-school bosses who “know” the Premier League when trying to stay in it. It’s just that – as Manchester City CEO Ferran Soriano has repeatedly argued – it’s a lot more difficult to get ahead of the field if you are always going the same route. A club operating at maximum and with the fastest engines like City may no longer have need to change route, but that’s no longer applicable with Chelsea, and is why they needed to change course. That’s finally what they’ve done. None of this is of course to say there’s nothing else sensible about the appointment. 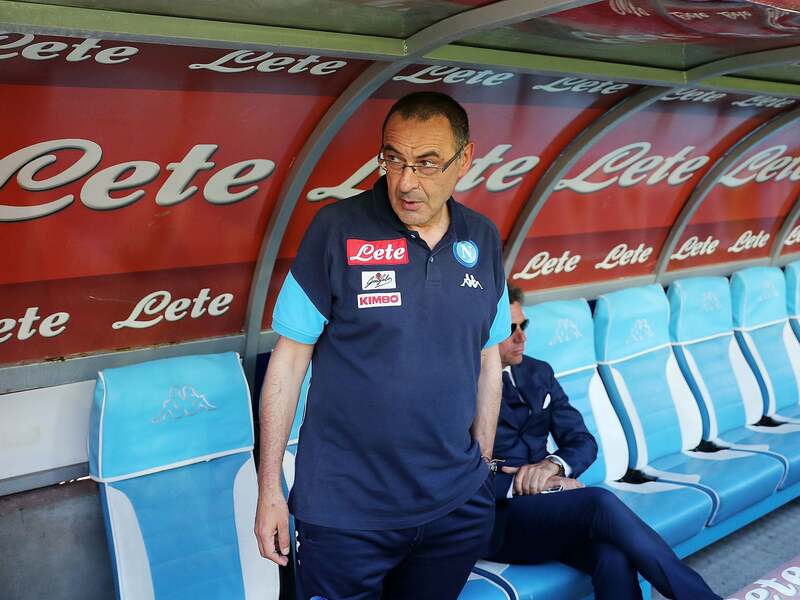 Even if there was no silverware at Napoli, the huge improvement of the side that led to this exciting competitiveness represented true coaching success. 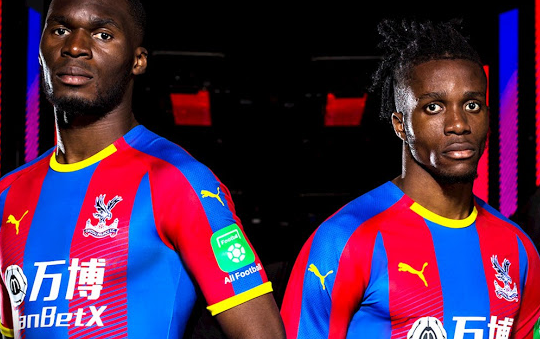 That should have been impossible to ignore for anyone, and even more eye-catching is Sarri’s view that there’s always less value in the transfer market than in work on the training ground, especially for a club now more attuned to budgets like Chelsea. These are all still arguable qualifications, though, rather than persuasive victories. It is his football that has got him here – to an appointment football’s top clubs wouldn’t usually make.